The Aqua Sphere side floats are produced from non-water logging EVA foam for maximum comfort of using and feature soft, rounded edges to prevent chafing. 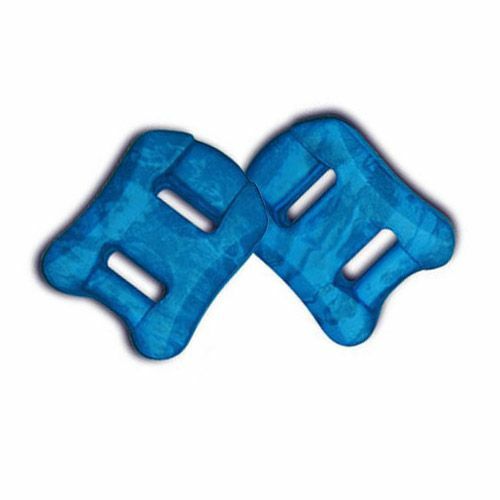 The floats are an essential tool to help the swimmers improve their technique and can be used with the buoyancy belt (not included) to provide additional vertical stabilization whilst exercising in the water. The floats are lightweight and come in a blue colour. for submitting product review about Aqua Sphere Side Floats.